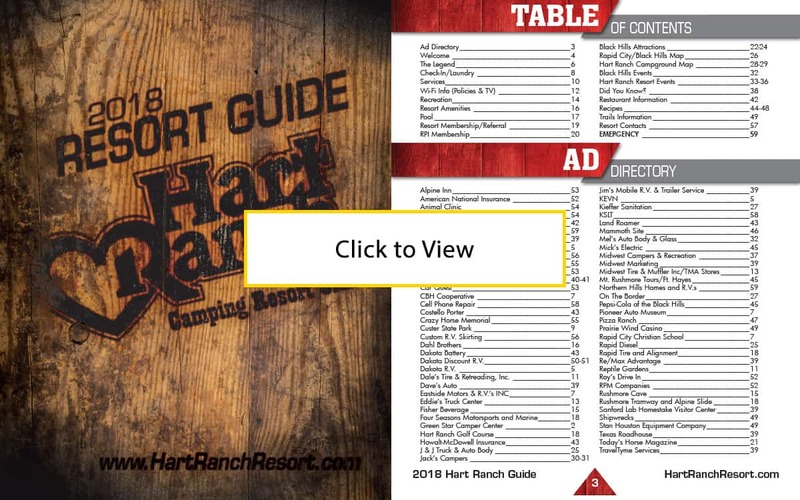 Hart Ranch Camping Resort Club is a member-owned resort in South Dakota. 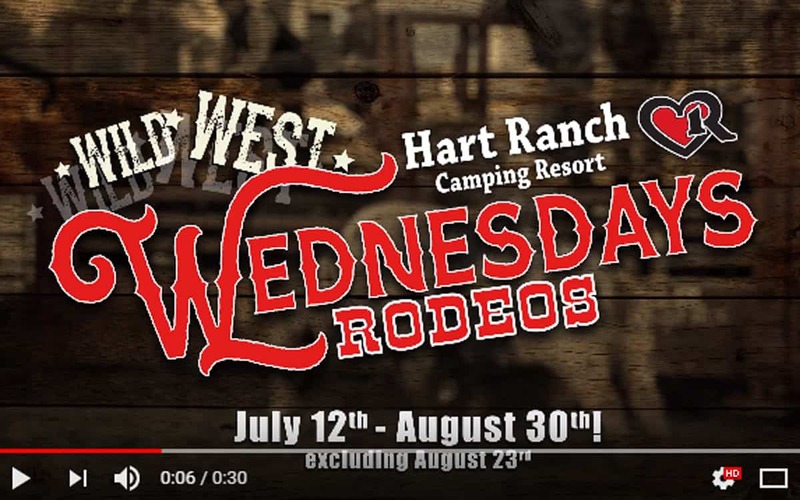 Midwest Marketing helps Hart Ranch attract new members, retain current members and market its many unique events, such as the Legendary Hart Ranch Rodeo to the general public. Types of Work: Branding Development, Media + Digital Strategy, Audio + Video Production, Creative Services and Promotional efforts. 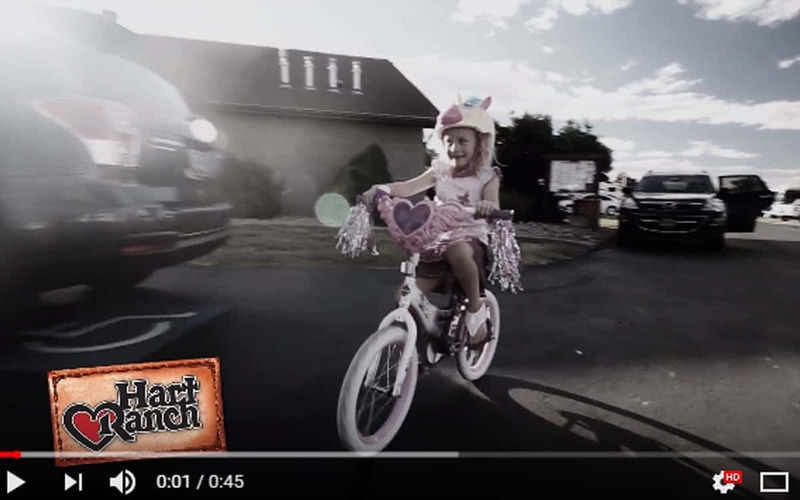 Results: Hart Ranch had a record months in 2015 and is on track to break more records in 2016. Web traffic is also up 20% over year prior.